To further improve the action of activated carbon, we can impregnate the activated carbon with selected chemicals. Impregnation of activated carbon gives the activated carbon additional properties such as chemisorption properties which reinforces the adsorption or can result in bacteriostatic properties by controlled, low silver leach in point of use (POU) or point of entry (POE) home water appliance filters. ammoniac and amines removal from air. 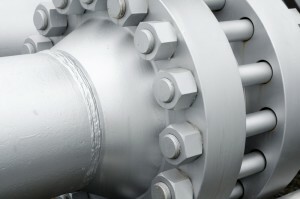 Impregnated products for gas phase applications.